“I knew I couldn’t do this alone, and I needed real help,” Christine said. 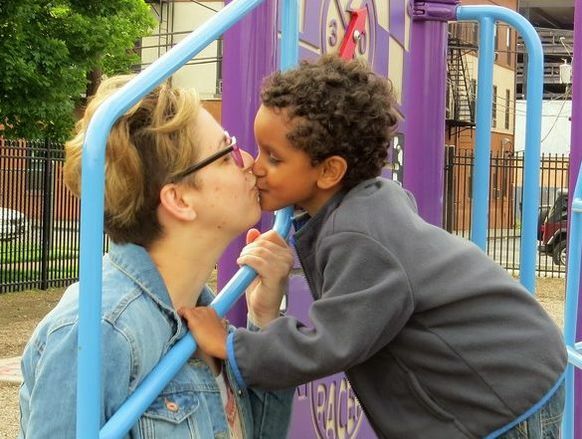 At Hope Residence, she was given a private room for herself and her son, assigned a recovery coach and a counselor, and started to connect with people who understood what she was going through. Our staff provided on-site care for Eli while Christine attended sobriety meetings and counseling sessions. And for the first time in his young but stressful life, Eli found a safe environment where he could make friends, play, and learn. Christine always loved to cook and had dreamed of a culinary career since high school, but she joined the U.S. Air Force when her family would not support further education. After she was honorably discharged following five years of service, her life spiraled downward; drug and alcohol use complicated her existing mental health issues and made motherhood challenging. Once she started to get the help she needed at Eva’s Village, she knew she wanted to follow her dream by enrolling in our Culinary School. 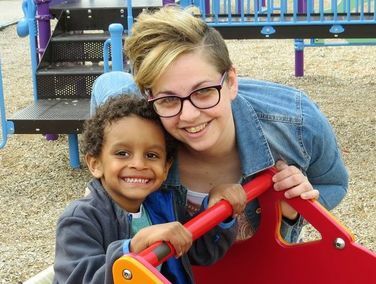 “Hope Residence allows mothers like me to focus on our healing without having to worry about our kids—we know they’re cared for while we’re learning how to find our way,” Christine says. The staff and programs at Eva’s taught her how to plan ahead and follow a schedule. “Our life is no longer chaotic because I’m still using these tools today. I can be a good example for my son—Now, we’re both going to school,” she explains. 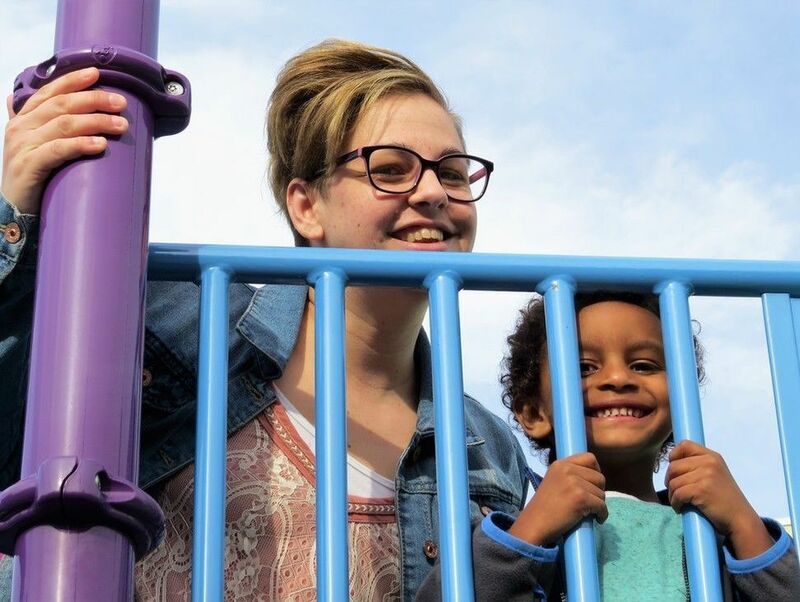 Today, Christine is 18 months clean, her son is thriving, and she has a plan for their future. In January, just a month after her Culinary School graduation, Christine and Eli moved into their own apartment. Now, she is a full time college student working towards an undergraduate degree in business management, and she’s several giant steps closer to her goal of opening her own café-bakery in Paterson. Christine continues to participate in recovery support groups and meets regularly with her counselor as she moves ahead. The close ties she and her son formed with staff, residents and other culinary students at Eva’s are important to her and help her stay committed to her recovery. “We keep in touch and I know this community is always there for me,” she says. Today, Eli is almost six, and his biggest worry is whether he’ll get a new fidget spinner for his birthday– not where he will sleep tonight, or whether his mom will be ok.
Last year, Hope Residence gave 89 mothers and their 119 children a safe place to live, heal and move forward.